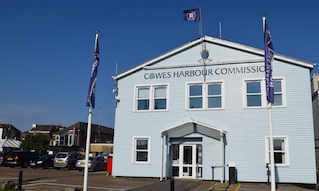 Sail and powerboat training schools are an important part of the Cowes Harbour Shepards Marina community, and we encourage training schools to be frequent visitors with our attractive berthing discount scheme. 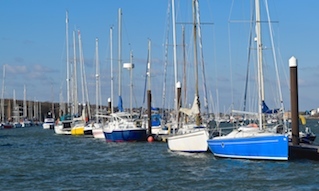 Shepards Marina is a great location for training schools, being just a couple of minutes from Cowes High Street and all the shops, restaurants and pubs, and yet the marina is just far out enough from the centre to be away from the hustle and bustle of the town. 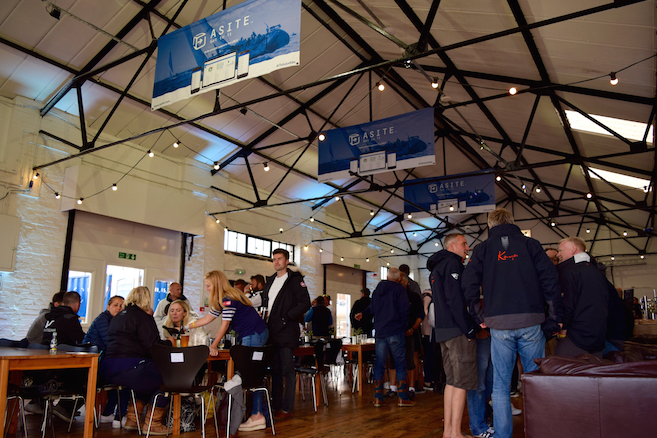 Another advantage for training schools is our waterfront Events Centre, The Sugar Store, which is extremely useful for training days or meetings, and has rooms to cater for small groups, plus the main venue space that can accommodate up to 200 people seated or 400 standing. 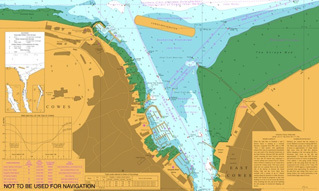 Discounts not applicable over the Round the Island Race weekend or in August. Terms and Conditions apply. Register at the Marina Office. For training school groups, there are great discounts for crews and skippers at our onsite restaurant The Basque Kitchen (formerly Amabi)! 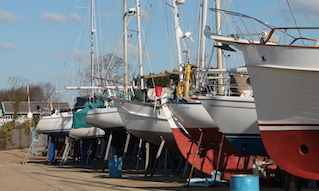 Strictly applicable to advanced bookings only made via the Marina. Full details on all Basque Kitchen discounts can be found here. 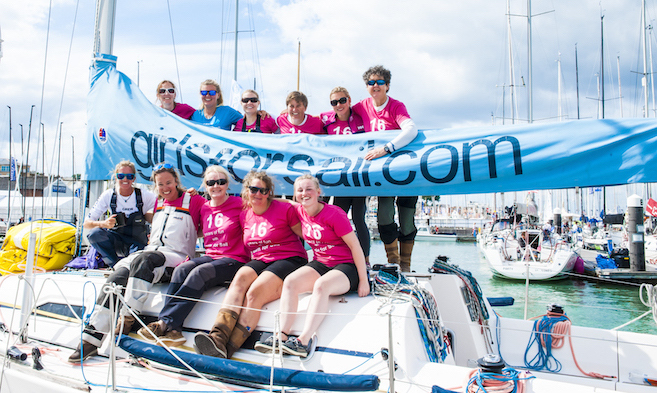 Top photo: Girls for Sail at Shepards Wharf Marina. Credit Zac Macro.